According to official accounts, on August 30, 1918, Lenin was speaking at a Moscow factory called "Hammer and Sickle". 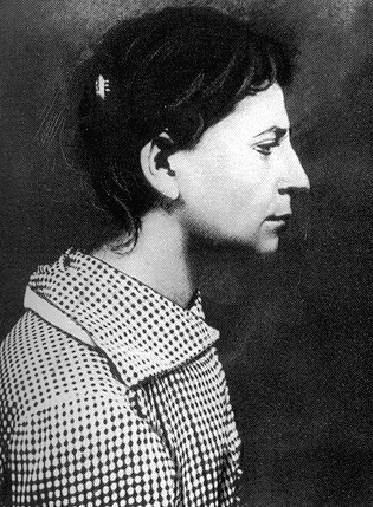 As Lenin left the building and before he entered his car, Fanny Kaplan called out to him. 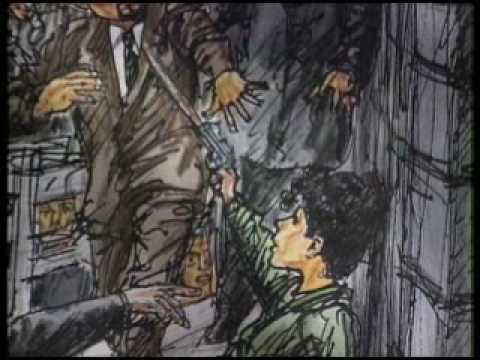 When Lenin turned towards her, she fired three shots. One passed through Lenin's coat, the other two hit him in the left shoulder and jaw. 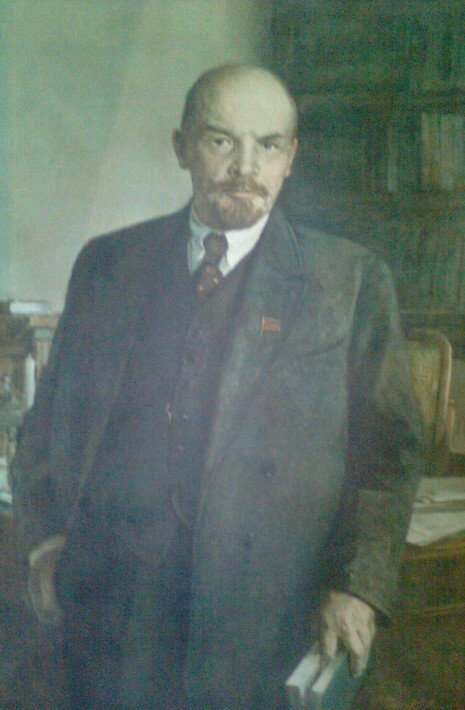 Lenin was taken back to his living quarters at the Kremlin. He feared there might be other plotters planning to kill him and refused to leave the security of the Kremlin to seek medical attention. Doctors were brought in to treat him but were unable to remove the bullets outside of a hospital. Despite the severity of his injuries, Lenin survived. However, Lenin's health never fully recovered from the attack and it is believed the shooting contributed to the strokes that incapacitated and later killed him. Kaplan was taken into custody and interrogated by the Cheka. She made the following statement: My name is Fanya Kaplan. Today I shot at Lenin. I did it on my own. I will not say from whom I obtained my revolver. I will give no details. I had resolved to kill Lenin long ago. I consider him a traitor to the Revolution. I was exiled to Akatui for participating in an assassination attempt against a Tsarist official in Kiev. I spent 11 years at hard labour. After the Revolution, I was freed. I favoured the Constituent Assembly and am still for it. When it became clear that Kaplan would not implicate any accomplices, she was shot on September 3, 1918.